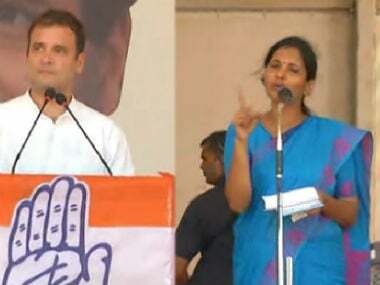 Highlighting farmers' distress and the proposed NYAY scheme, under which Rs 72,000 will be given to 20 percent of India's poorest families per annum, the Congress released its manifesto for the upcoming Lok Sabha election on Tuesday. With the election season upon us, comparisons are bound to be made between the manifestos parties released this year with those they released ahead of the 2014 general election. 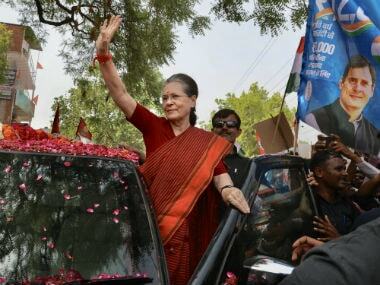 United Progressive Alliance (UPA) chairperson and the then Congress president Sonia Gandhi had released the parties election document on 26 March, 2014. 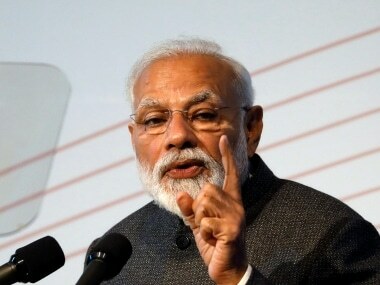 In this manifesto, the Congress had assured 10 percent growth in manufacturing and an increase to 25 percent in the sector's contribution to the GDP. Sonia had released the party's manifesto alongside former prime minister Manmohan Singh and Rahul. 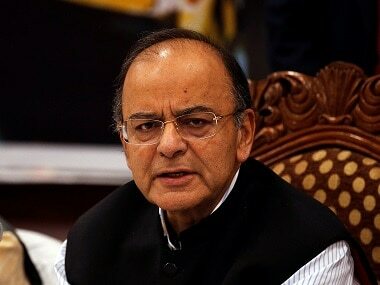 In the poll document, the party had also promised right to pension and right to health, among other policies that the UPA-3 government would have focused on if voted to power. Widening the ambit of rights-based legislation to include healthcare and employment was the key focus of the Congress party's 2014 manifesto.